Welcome to our website on Inflectarius approximans! 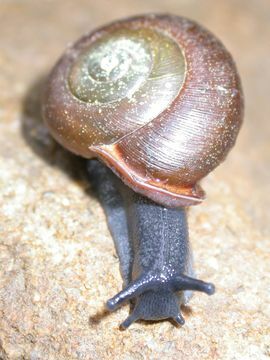 This particular snail is also known under the name, Mesodon approximans (Pilsbry, 1940). On the left side of this page you will find tabs that link to different topics such as Classification, Habitat, Adaptation, Nutrition, Reproduction and Interactions. By reading through each of these topics, we hope to leave you with expanded knowledge on Inflectarius approximans, as well as terrestrial gastropods as a whole group. To find even more interesting studies that are ongoing click on the link here to go to Dr. Kathryn Perez's web page. 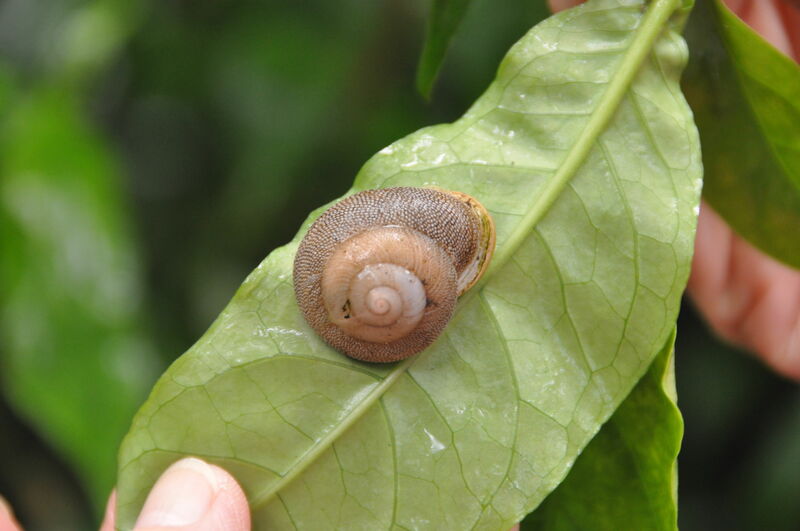 You may also find information on a list of endangered snail species here. Follow us on this exploration by clicking here to learn all about the classification!